Don't get me wrong, I love summer! I love the pretty clothes, light evenings, ice-cream, holidays and the all round happy feel that seems to float in the air. One thing I can't stand about summer though is those hot stuffy nights in bed when you just can't get to sleep because of how humid and warm your bedroom can become. Then, the stress element kicks in because all you can think about is how much you need to get to sleep because you're at work the next day, but you can't because of the awful heat! I have been determined not to let this happen this summer however, especially because it seems to be extra warm this year. So, because of this mini-heat-wave we're having at the moment, I thought I would share with you some of my tips on keeping cool during this warm summer nights which will hopefully provide you with a better night's sleep. During summer I hate getting up and having a shower first thing. I just get so hot and bothered trying to get dressed, do my make up and dry my hair and I feel like it starts my day in a very stressful way which isn't ideal. I prefer to have a shower on an evening when it is a lot cooler and I can get sorted in my own time without the rush of getting ready for work. I like to have a slightly cooler shower than normal so that my body temperature decreases slightly. I feel like it relaxes me and I don't get so hot and stressed. Once I've showered I like to light some lavender scented candles in my bedroom whist I'm moisturising and getting ready for bed. Lavender is well known for its relaxing aroma and I find that lighting a candle really gives off a very relaxing feel. 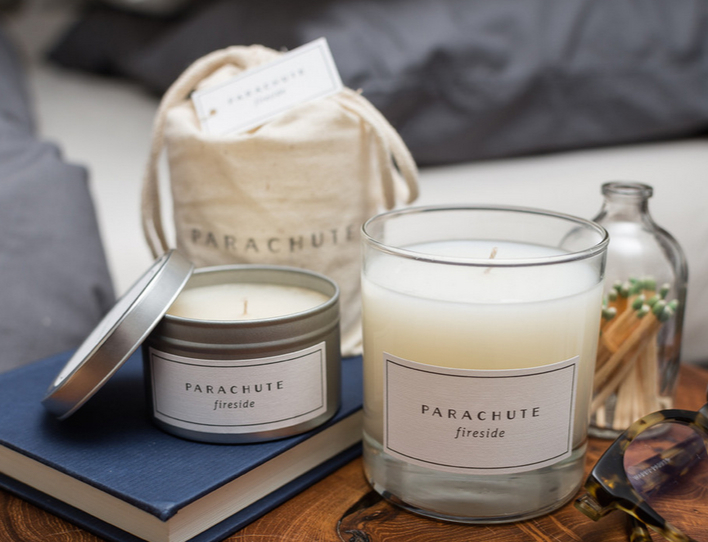 I think that the candles from Parachute are beautiful and really affordable. I love that they come in either a glass jar or a tin which not only makes them pretty but also allows all of the wax to melt in a less messy way. You can find them here for just $12. 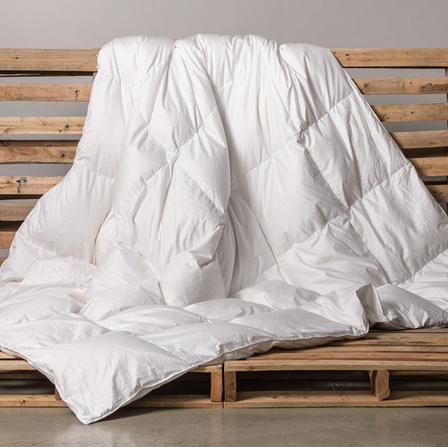 Having good bedding is key to getting a good night's sleep and during summer it is best to have a nice light fabric that allows you to breath and let the hot air escape. Parachute are a luxury bedding brand, so although they sell beautiful candles, they predominantly offer a wide range of bedding basics to provide an excellent night's sleep. You can view their full range on their website (link here) but I would really recommend taking a peek at their Venice Sets (link here) as they look so beautiful. This is a definite must for me when I am trying to cool down on a summer night. I like to open each of my upstairs windows just a fraction to allow the cool night air to flow around. Once I am all sorted and ready for bed I like to put all of my electrical items away and curl up with whatever book I am currently reading. I find that this really helps me to switch off, and relax so that I can fall asleep in a very tranquil state. As we spend nearly one third of our life in bed sleeping, I think that it is really important to take the time to insure that you do have a restful and peaceful night's sleep. 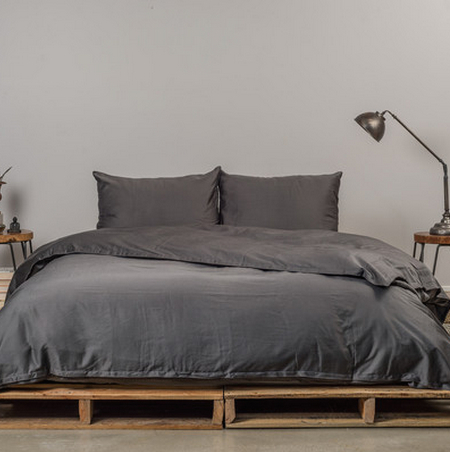 Spending a bit of extra money on luxury brands such as Parachute will really enhance your sleeping experience and set you up to have productive and fulfilling days. 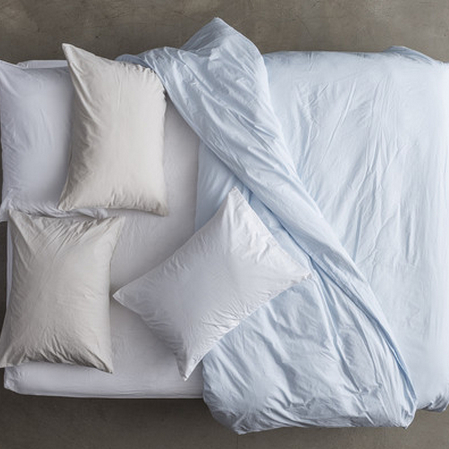 What tips do you have for ensuring a relaxing and cooling night's sleep during the summer months?